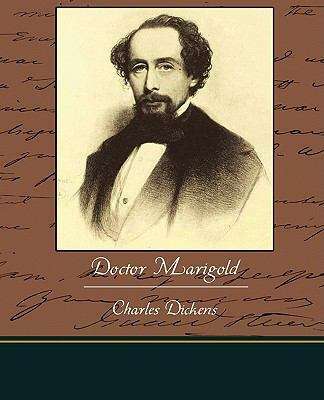 Originally published in 1865, Dr. Marigold was extremely successful, as were Dickens's public performances of a play based on the story - fascinating and easy to read. Doctor (it is his given name) Marigold is a "Cheap Jack" or what we would call a street peddler. Doctor Marigold's fortunes reverse when he adopts a deaf and mute girl whose mother is dead and whose stepfather, owner of a traveling circus, beats her. Dr Marigold recalls an overwhelming passion across two cultures - hearing and deaf.